ROBsessed™ - Addicted to Robert Pattinson: NEW: Robert Pattinson at Dior fashion show and exhibit with France's First Lady and more! 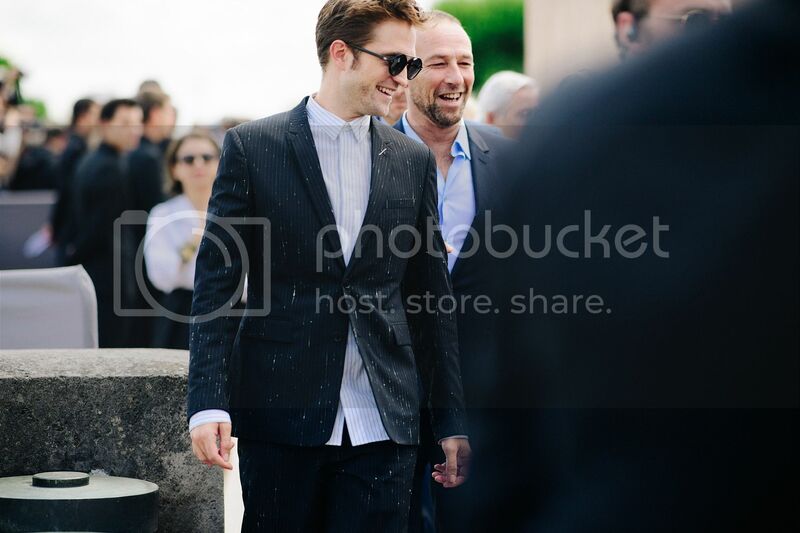 NEW: Robert Pattinson at Dior fashion show and exhibit with France's First Lady and more! A few more great shots of Rob including this one with Dior's CEO, Natalie Portman and France's First Lady, Brigitte Macron!